***ADMIN FEES REFUNDED ONCE MOVED IN*** A contemporary 3 bedroom home boasting parking and a rear enclosed garden, ideally located in Upton near Pontefract. PROPERTY DESCRIPTION This property is part of the Affordable Rent Scheme, see below for eligibility. Please note: We will only offer viewings once all applications have been reviewed by the team, and you will be contacted directly. 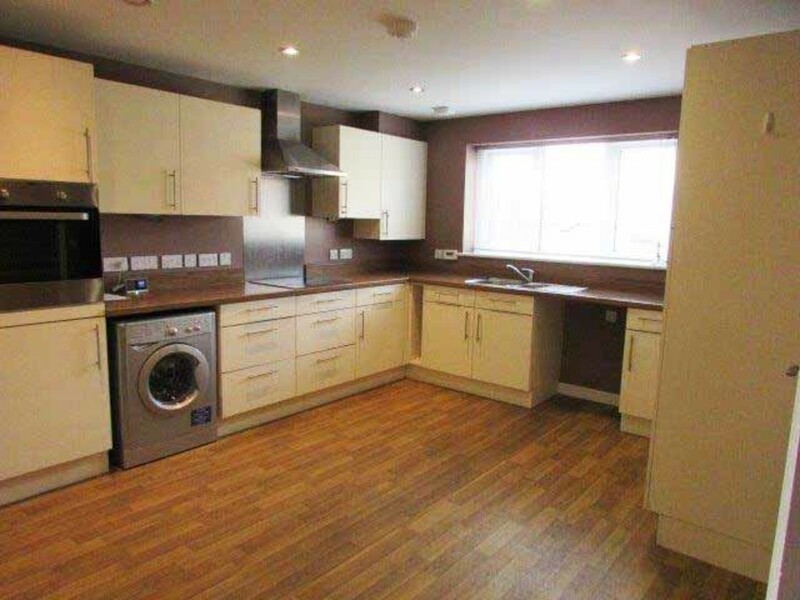 On the ground floor there is a spacious lounge and a fully fitted kitchen complete with oven/hob. There is also a WC and additional storage under the stairs. 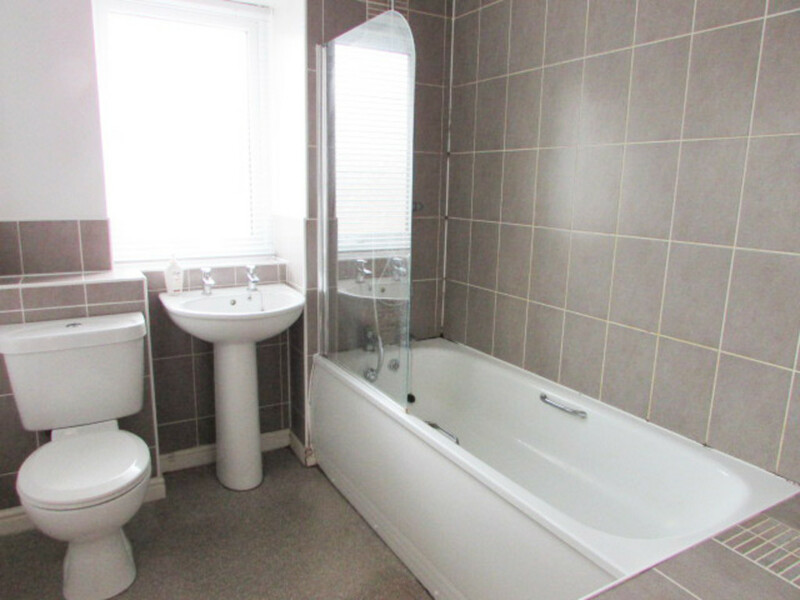 There are 3 bedrooms and a family bathroom featuring shower over bath. 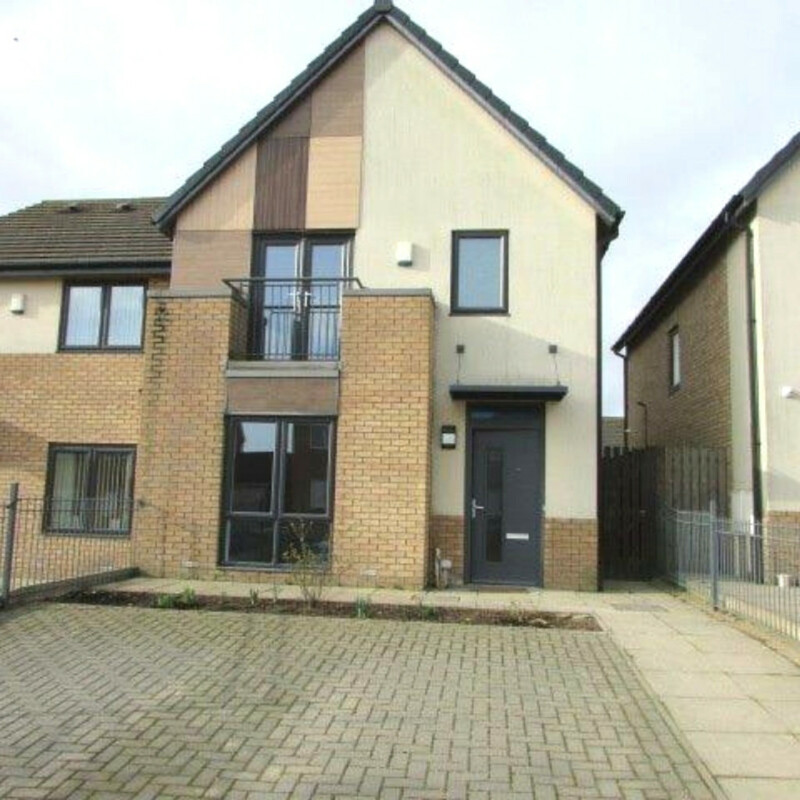 ADDITIONAL INFORMATION Additional information: The property has a spacious driveway and a rear garden. Pets allowed at our discretion. 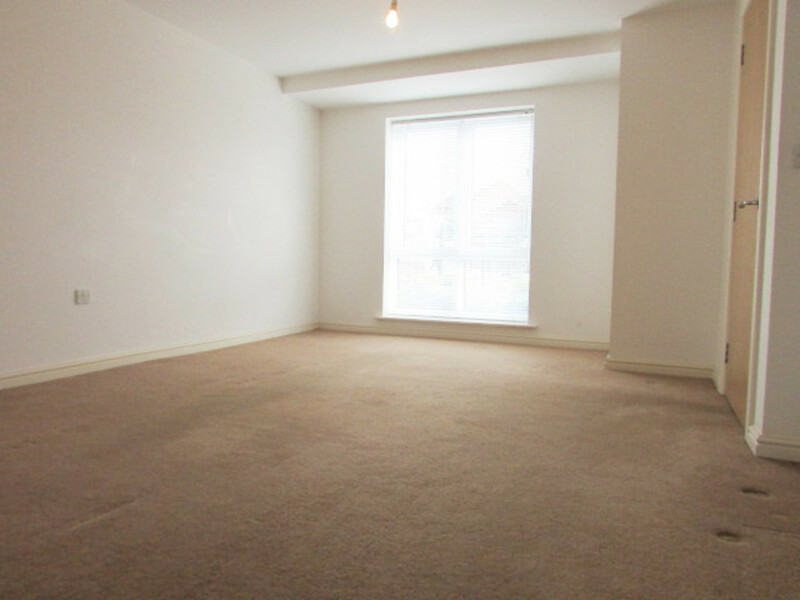 This property is offered at 80% of the open market value under the affordable rent scheme. The scheme is designed to help people who cannot afford to rent on the open market. To qualify for the scheme, you must meet the following criteria. 1. Have total household earnings between £14,400 and £24,648 before tax.